TJ Bryan grew up in Homewood and graduated from HHS in 1999. TJ immediately loved the construction field when he worked with a family friend in high school remodeling houses. Prior to working at Twin, TJ owned his own company for 8 years, building large custom lake homes on Lake Martin. 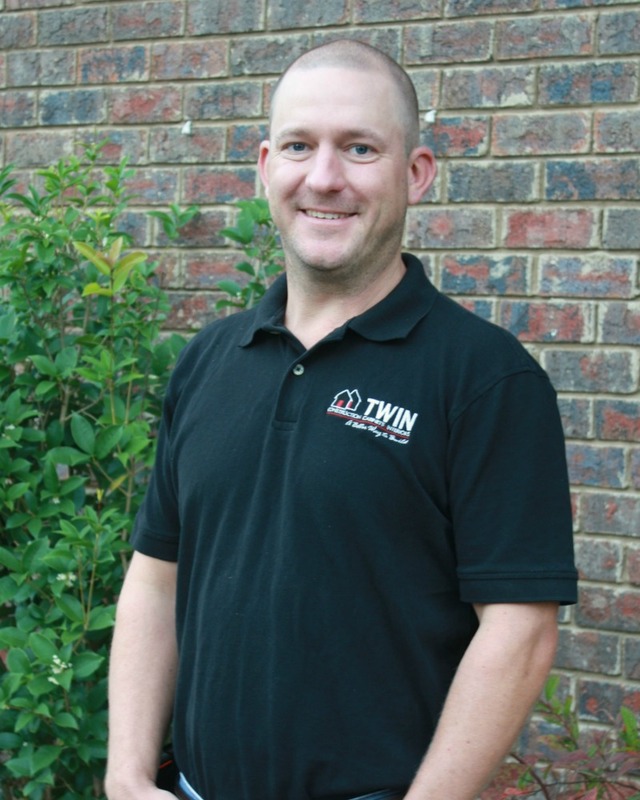 TJ then went to work for Construction and Management Solutions until joining the Twin team as a project manager in 2015. TJ lives in Hoover with his wife Kristen and daughter Adelyn. In TJ’s free time he enjoys hunting, playing golf and spending time with his family at Smith Lake.